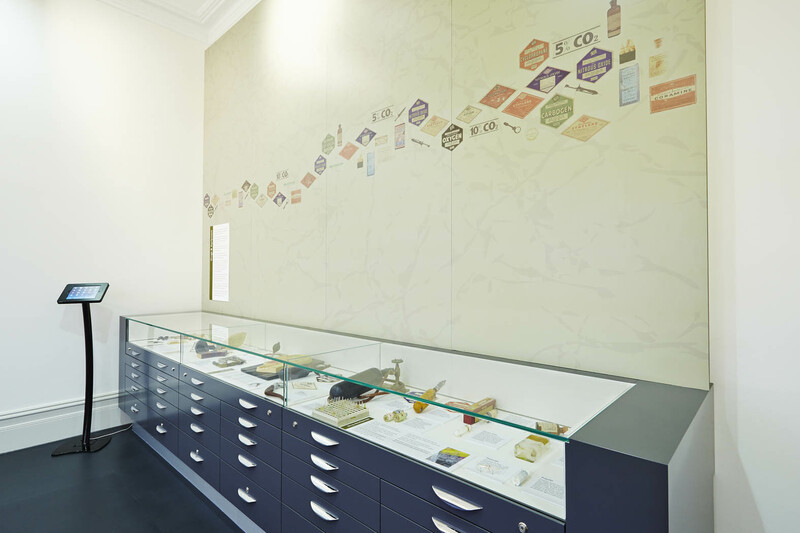 Convergence designed a new facility for the Geoffrey Kaye Museum within the historic Ulimaroa house, a 19th Century Italianate mansion. 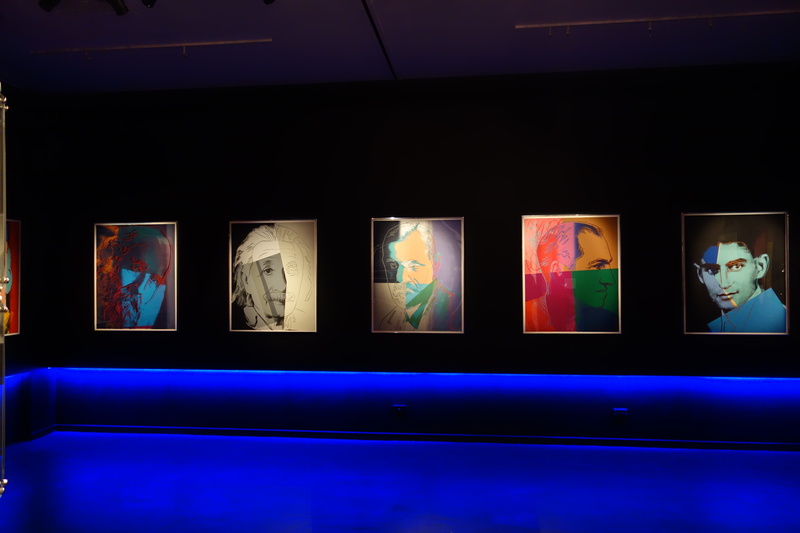 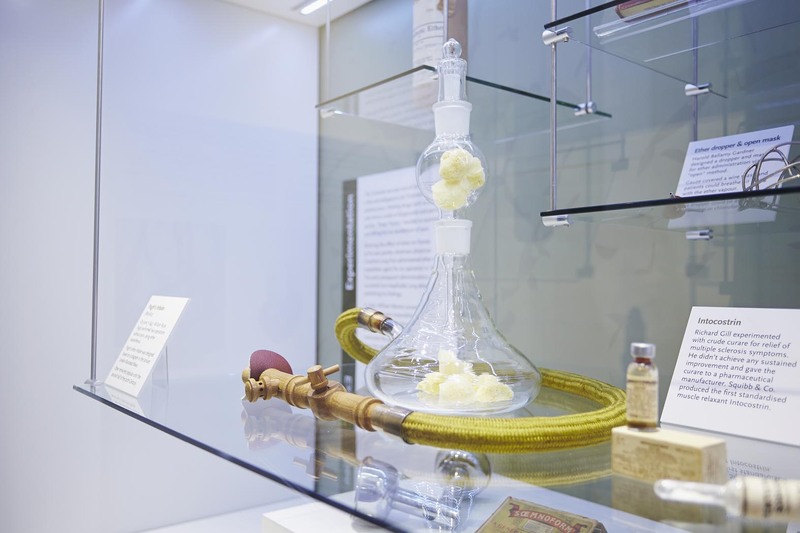 The Geoffrey Kaye Museum chronicles the history of anaesthesia, intensive care and pain medicine. 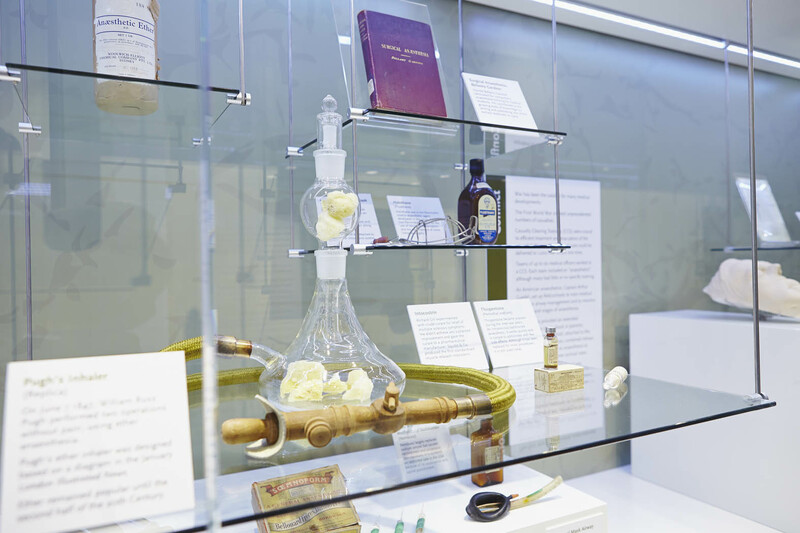 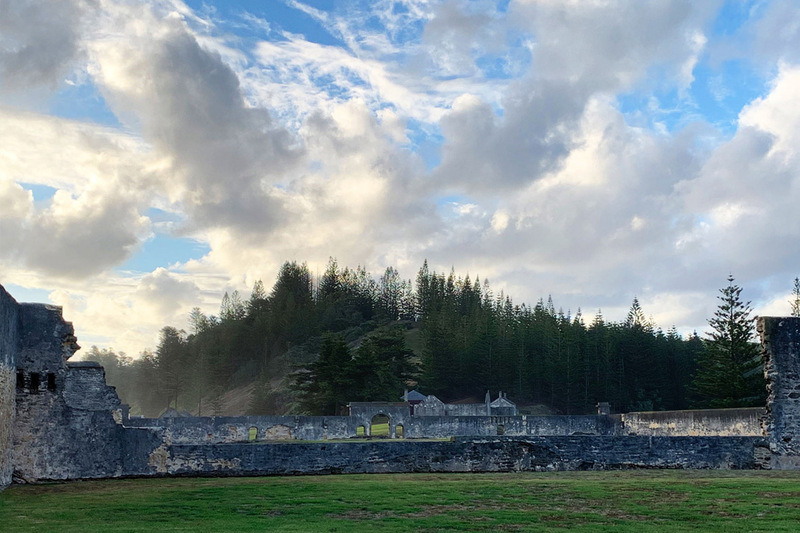 Falling under the auspices of the Australian and New Zealand College of Anaesthetists (ANZCA) it is one of the largest and most comprehensive anaesthetic history collections in the world. 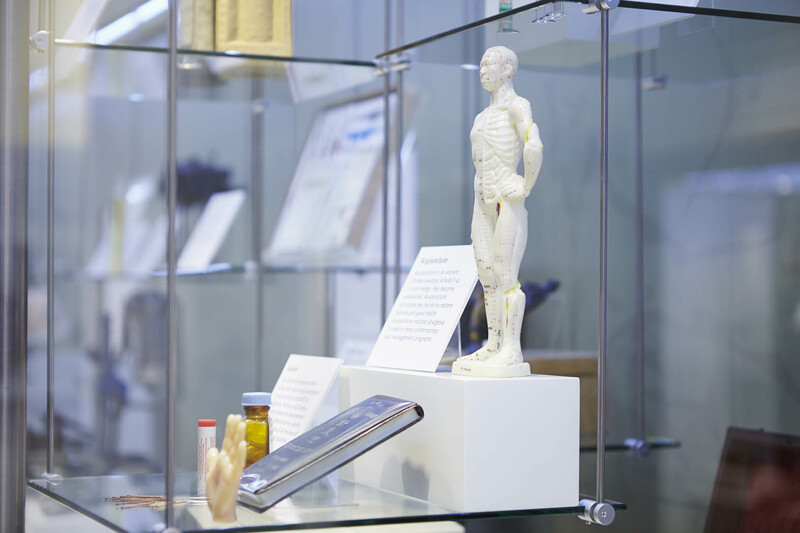 As the history of anaesthesia is a fundamental part of specialist training the museum content and display is required to communicate with two quite distinct audiences - Fellows and trainees of the College and the general public. 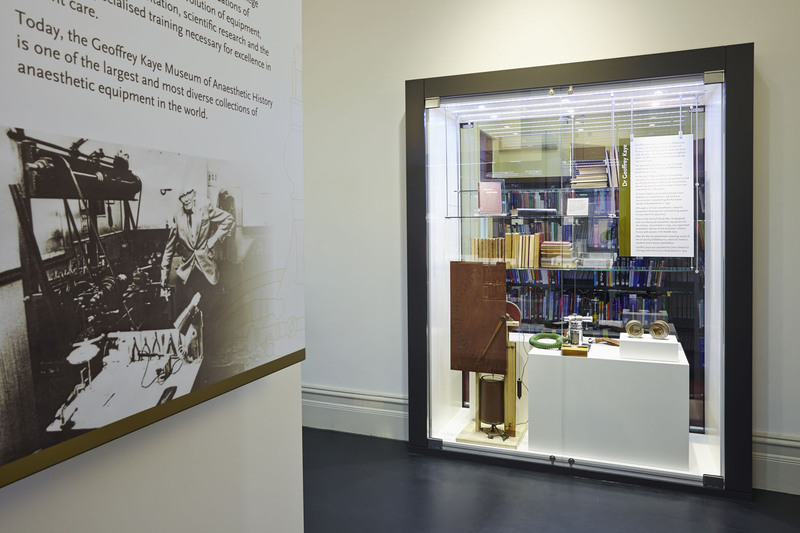 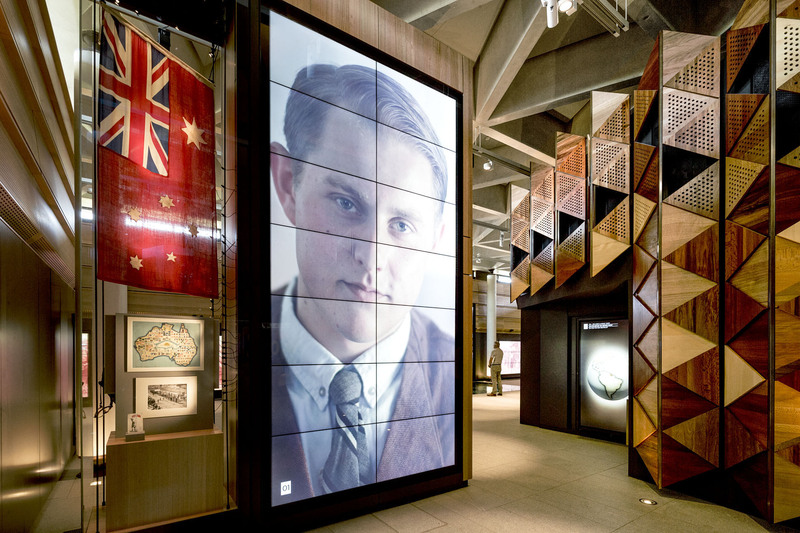 The refurbished Geoffrey Kaye Museum is a central feature of the ANZCA knowledge centre and is complemented by ANZCA’s archives, library and Fellows room.